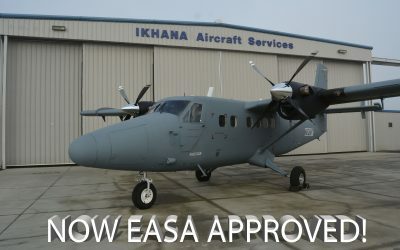 IKHANA Aircraft Services, a DBA of IKHANA Group Inc., provides DESIGN – BUILD – FLY solutions to the aerospace industry through aircraft modifications, heavy maintenance, major repair, and critical parts manufacturing. 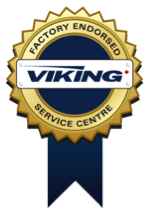 Headquartered at the French Valley Airport (F70) in Murrieta, California, IKHANA holds FAA, EASA, Transport Canada, CAAF (Fiji) repair station approvals, FAA Parts Manufacturer Approval (PMA), and is a Viking Air Factory Endorsed Service Center. 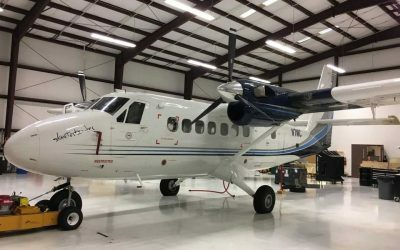 IKHANA has a proven reputation for developing unique engineered solutions across a wide variety of aircraft platforms and diverse customer base including extensive experience in the DHC-6 Twin Otter, King Air, and Gulfstream airframes. 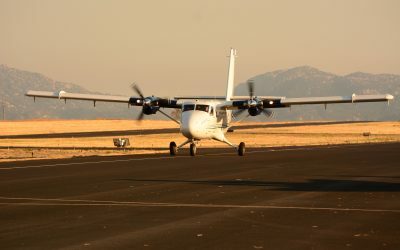 IKHANA Aircraft Services originated from the merger of R.W. 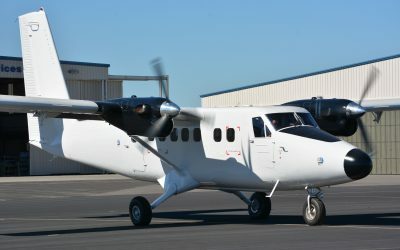 Martin, Inc. (RWMI rwmi.net) and Total Aircraft Services, Inc. (TAS Aircraft tasaircraft.com). IKHANA has experience with the following air frames: Cessna: C206, C208 Caravan, Citation (various), Gulfstream (G-II, G-III, G-IV, G-V), Boeing( 707/C-135, 727, 737, 737-BBJ, 747, 757, 787) DC-3, DC-8, DC-9, MD-80 series/MD-87, DC-10, MD-11, Viking / De Havilland (DHC-6-1, DHC-6-100, DHC-6-200, DHC-6-300, DHC-6-400, UV-18, DHC-7 (DASH 7)), Beechcraft:(King Air/B-200/B-250/B-300/B-350/C-12/C-90; B-1900/C-12J, Beechjet 400, Hawker 800XPJ), Bombardier: Challenger: CL600, CL604, CL605; Global Express, DHC-8 (DASH 8); Learjet family), CASA: CASA-212, among others. Contact us about our products. 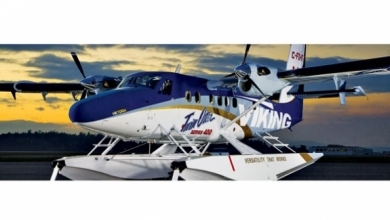 We offer numerous “Re-Life” products for the DHC-6 Twin Otter: RWMI DHC-6 Re-Life Wing Box™, RWMI DHC-6 Re-Life Fuselage™, RWMI DHC-6 Re-Life Flight Controls™, RWMI DHC-6 Nacelles™ and the Twin Otter X2™, IKHANA’s “Re-Life” Twin Otter. 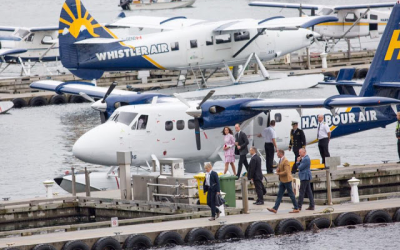 IKHANA also offers Gross Weight / Payload increases for the DHC-6 Twin Otter airplane: RWMI DHC-6-200HG™, RWMI DHC-6-300RG/-400RG™ and the RWMI DHC-6-300HG™.